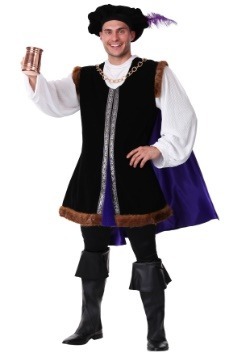 Let's go all-out on Renaissance! 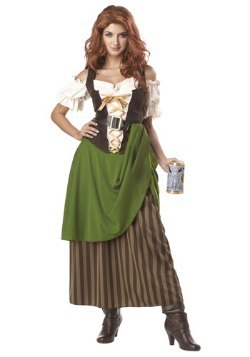 And no, we're not suggesting you conjure up a time machine. 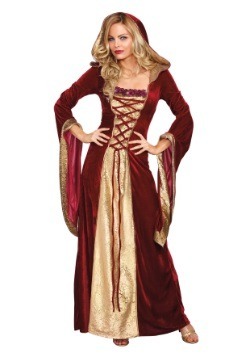 All you've gotta do to relive this legendary period is to slip into one of our Renaissance costumes! 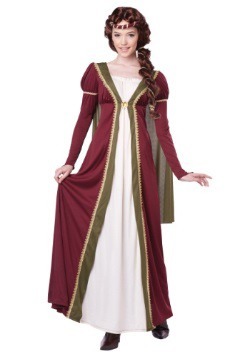 These medieval costumes are ready for a Ren Faire, a costume party, or even for historical reenactments! 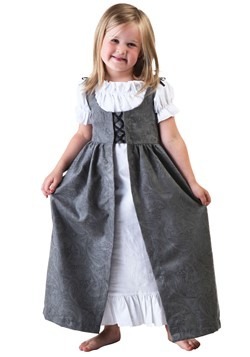 With a huge selection of styles for men, women, and children, we have the gear to outfit the entire family for a grand olde time. 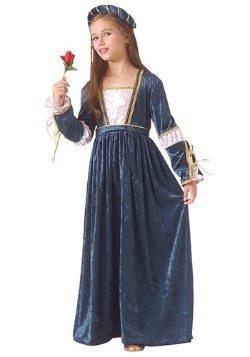 What comes to mind when you think of the Renaissance? 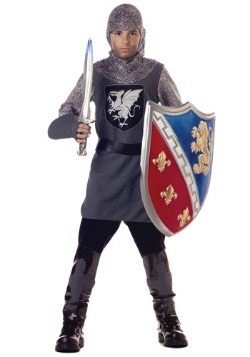 Knights in shining armor slaying dragons and rescuing damsels in distress? 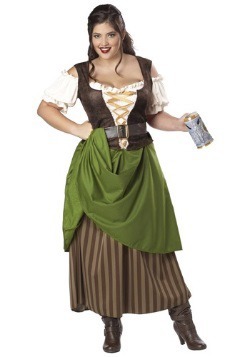 Bawdy peasants taking advantage of serving wenches in taverns? 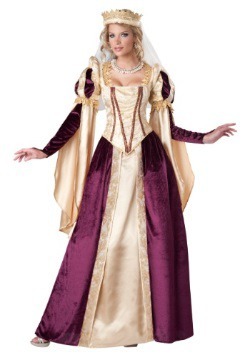 The medieval and Renaissance periods spanned the years from about 1000 to about 1620. 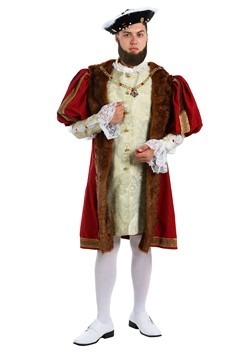 It was a period in which the world and peoples' understanding of it changed and grew enormously. 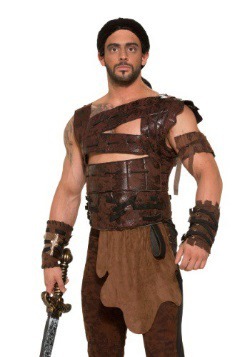 Societies expanded beyond local areas as Europeans explored first Asia and then the New World, the Americas. 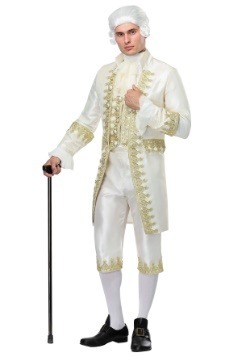 Art, music, science and literature flourished, as did their taste in clothing. 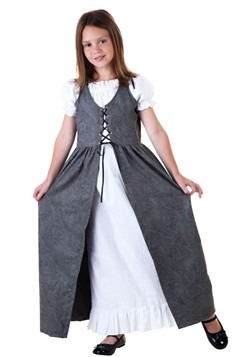 Then, as now, what people wore depended on where they lived, what they did and how much money they had. 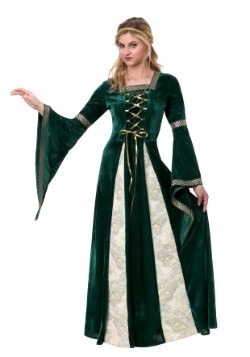 And--no surprise--in a period of over 600 years, fashions changed. 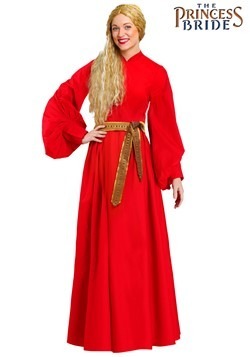 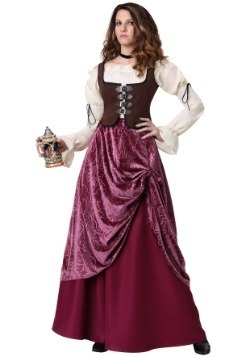 The type of Renaissance clothing you choose depends on your image of the period and the character you want to portray. 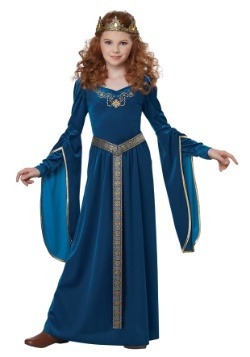 You could choose to become an actual historical person, such as Henry VIII or Eleanor of Aquitaine. 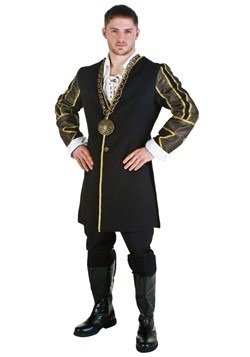 Or you could be a peasant, knight, damsel or serving wench of your own invention. 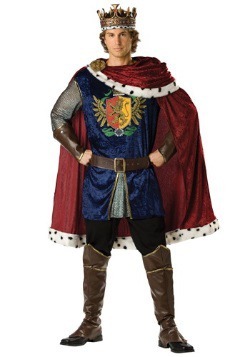 Maybe split the difference between royalty and peasantry. 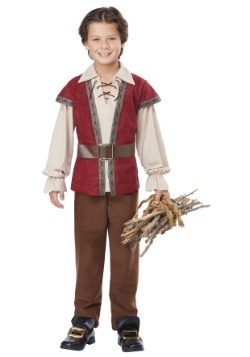 You could be a prosperous tradesman, part of a brand-new phenomenon called "middle class." 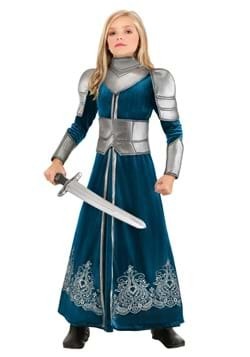 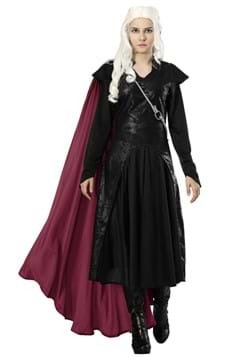 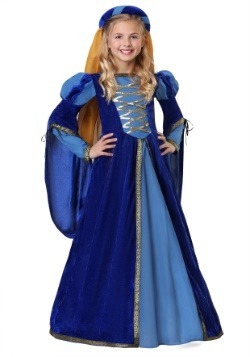 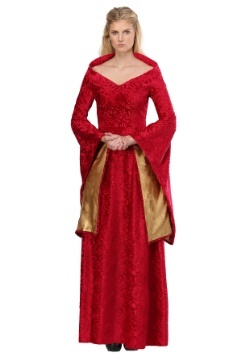 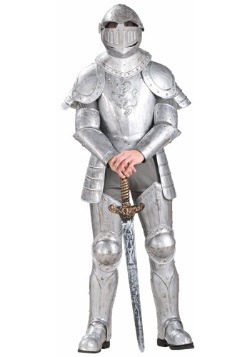 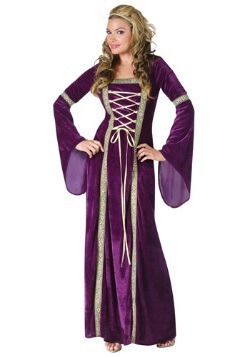 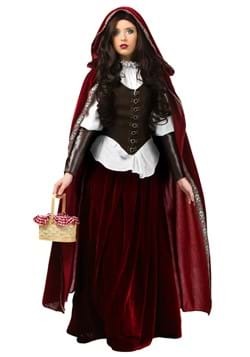 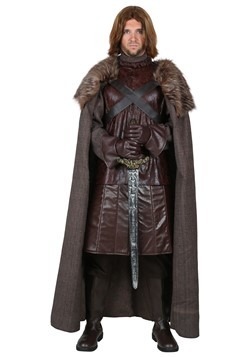 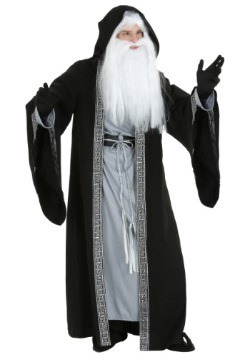 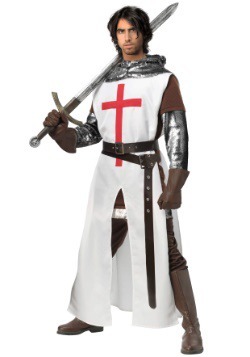 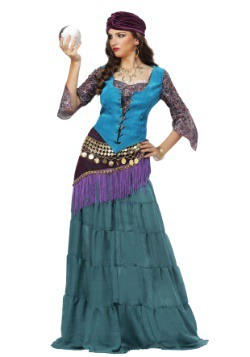 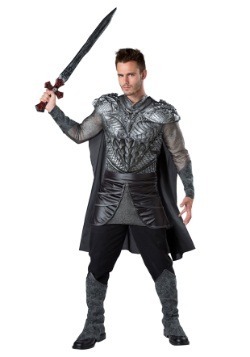 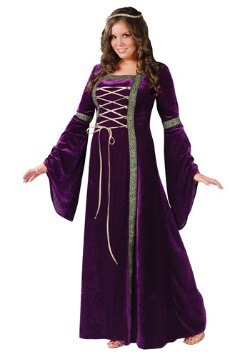 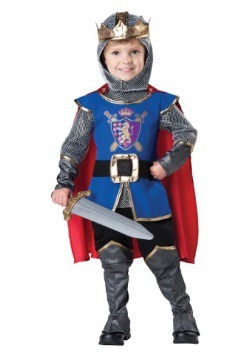 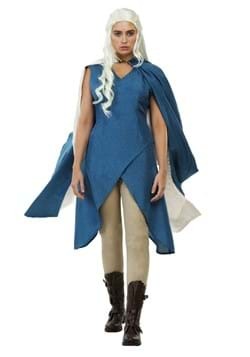 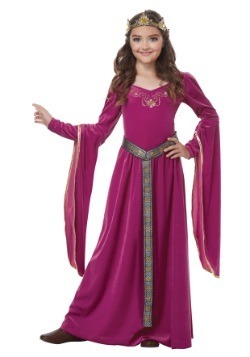 Choose a Renaissance costume that reflects your character's situation in life. 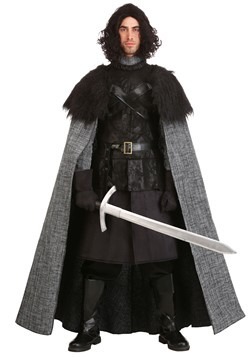 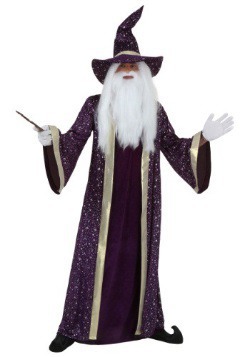 Or conversely, choose a costume you like and make up a character who might have worn it. 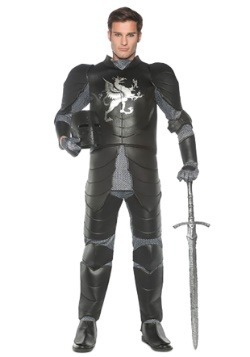 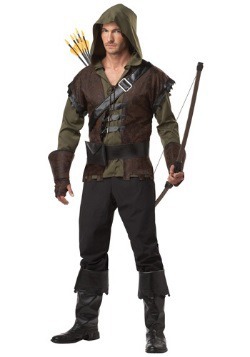 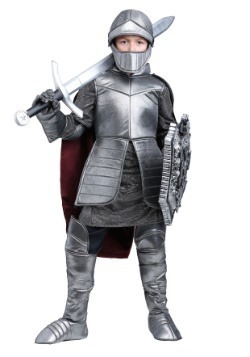 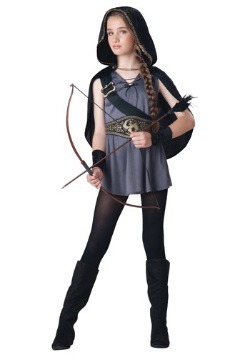 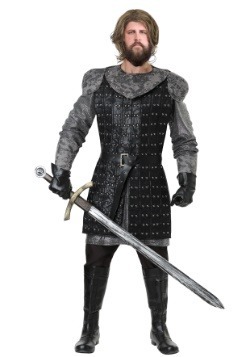 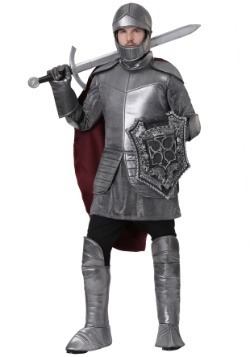 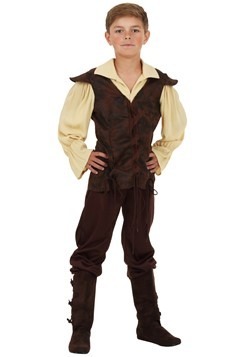 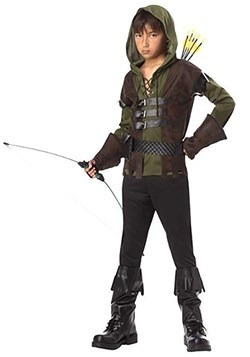 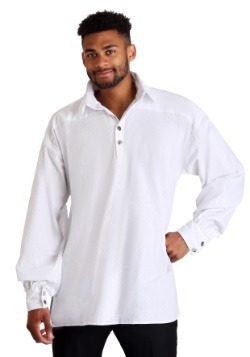 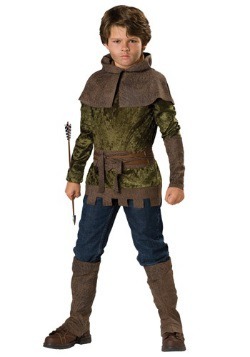 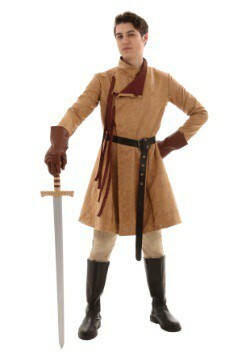 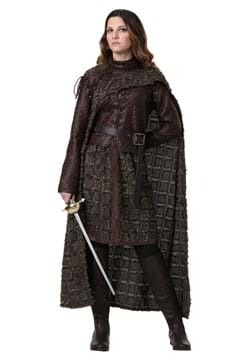 Any of our mens renaissance costumes could suit you to become a King, Knight, or even a Robin Hood-like fella. 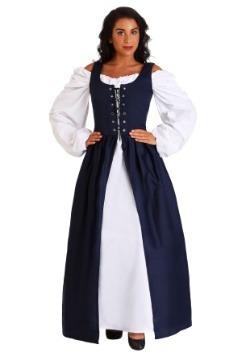 A Renaissance dress could turn any tavern wench into a queen. 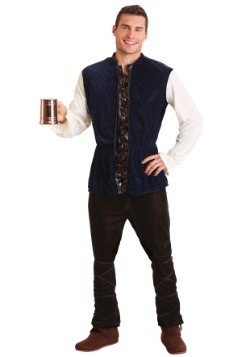 If you want to truly live the Renaissance experience, go to a festival or host a party. 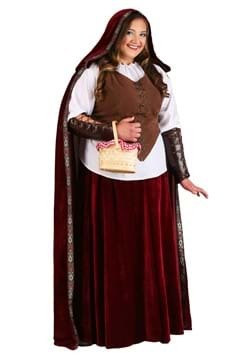 It's easy to find period recipes and music to give an authentic feel. 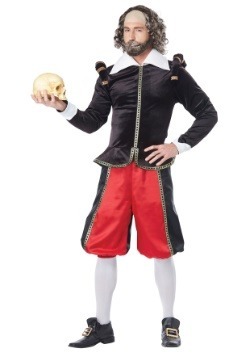 For Renaissance dialogue, you can't beat Shakespeare for inspiration. 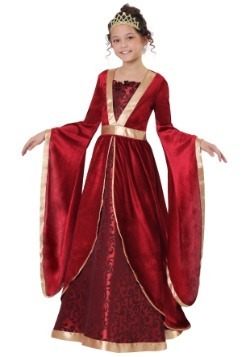 Decorate your party room with posters of paintings by Renaissance masters. 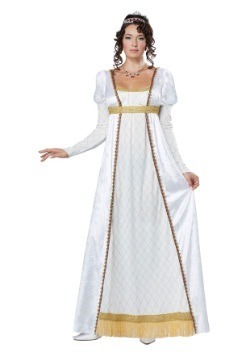 Take a step back in time in our Renaissance costumes!